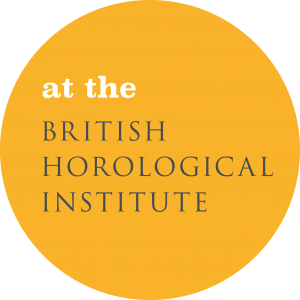 Museum of Timekeeping | The Museum of Timekeeping looks after a fascinating collection of clocks, watches and other timepieces, exploring the story of timekeeping past, present and future. The Museum of Timekeeping’s next event will be Victorian Times on Sunday 19th May, from 10am – 4pm. The museum will open on Fridays from 11am – 3pm from 5th April 2019 to 27th September. We also do group visits throughout the year, please contact us for more details.